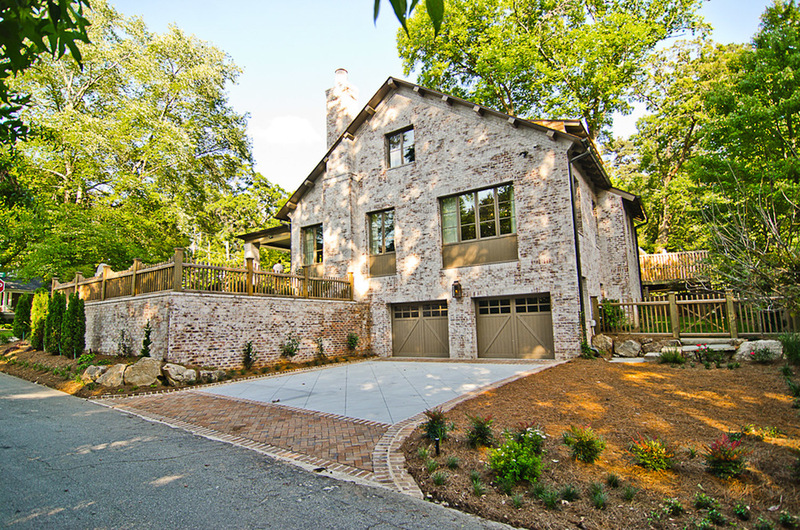 This new construction is a classic empty-nester project alongside Atlanta's infamous Duck Pond. A cool cottage with limewashed brick, wood shingle roof a unique combination of stepped brick and timber overhangs. While charming in its well scale bungalow feel from the exterior, the interior embraces an open floor plan complete with master on main, 3 bedrooms and 2 baths upstairs, plus a fabulous front porch.